Qatar is a country located in the Middle East. The official language is Arabic. Below is a selection of the best resources for searching for an apartment in Qatar. 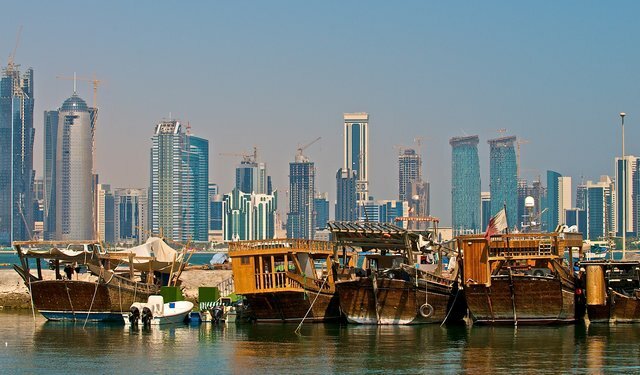 Qatar Property Planet: This site is one of the most popular Qatar real estate portals on the web. It is a good place to begin your search. Qatar Living: Qatar Living has a list of different serviced and furnished apartment options. Property Finder: This site, like the other sites on here, is in English. I really like the site layout. Do a search here and see what you come up with. Eqar Sale: Eqar Sale specializes in residences for families. Just Landed: What you should expect for housing in Qatar, including what you need to know about rental contracts. There you have it. The best places for finding an apartment in Qatar. If you are interested in working in this country, be sure to check out my article on how to find a job in Qatar as a foreigner. Enjoy your stay!